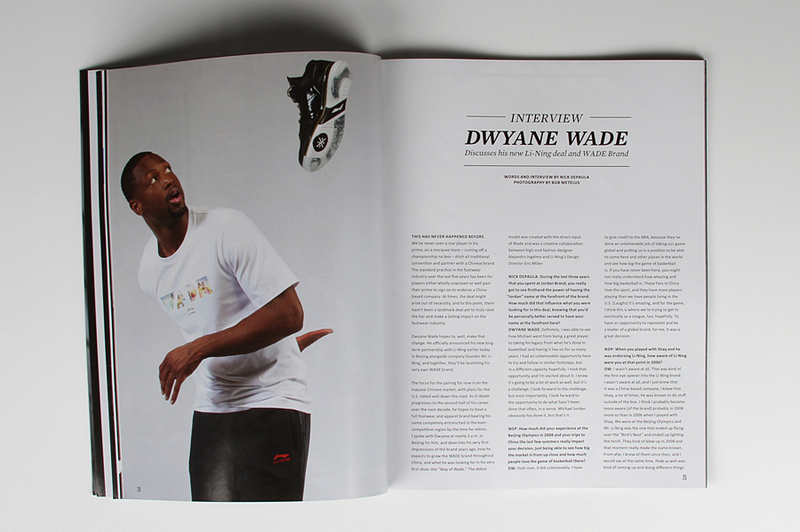 Dive into the features and interviews included in Sole Collector's newest print issue, out now at Foot Locker. 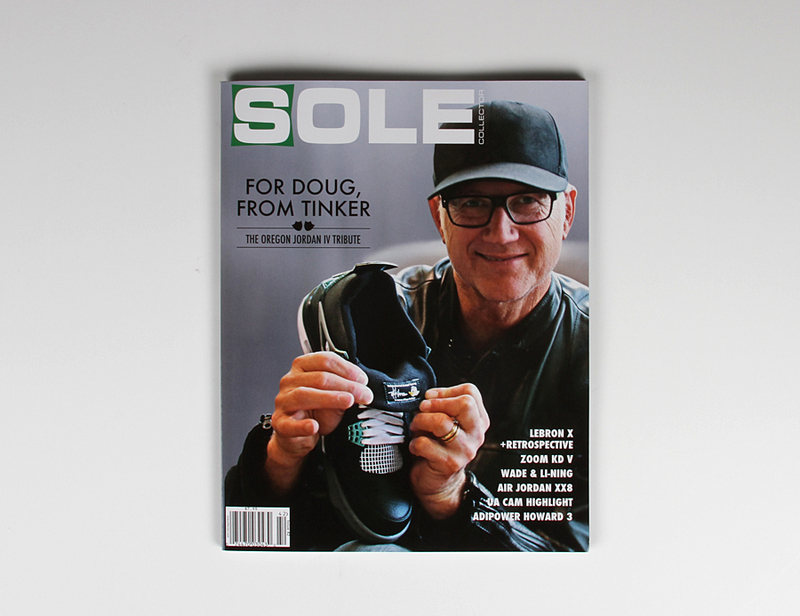 Featuring Tinker Hatfield on the cover for a second time (his first appearance just so happened to be alongside Michael), our newest print issue is jam-packed with exclusives interviews and photography, and now hitting stores. 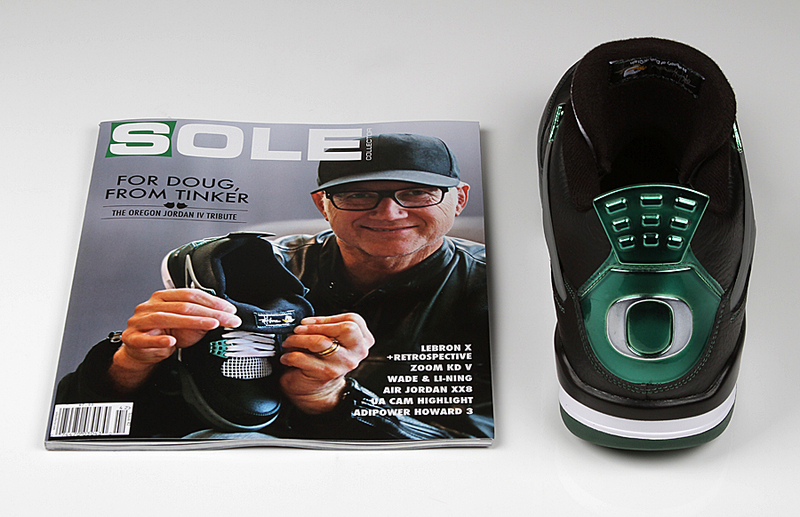 The issue is headlined by Tinker's touching tribute in the form of an exclusive Jordan IV made just for the University of Oregon to honor his late friend and fellow Duck fan Doug. 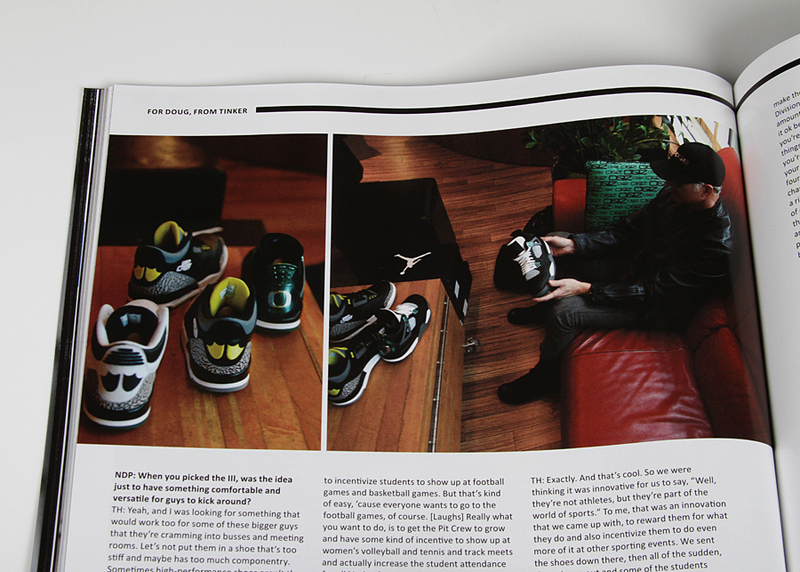 UO fans will also be excited to check out past exclusives made just for the school in our interview with Football Equipment Manager Kenny Farr. 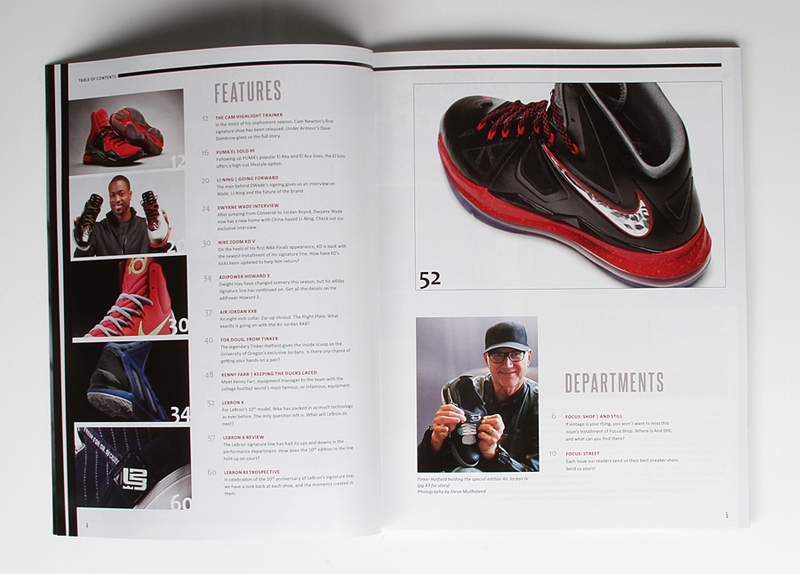 Also included in the issue is a look back at all ten years of LeBron's run with Nike Basketball. Fresh off a long-sought ring, Gold Medal, MVP award and plenty other accolades, not only was the timing right for a full retrospective of the series, but we happen to think the new LeBron X might just go down as one of the very best. 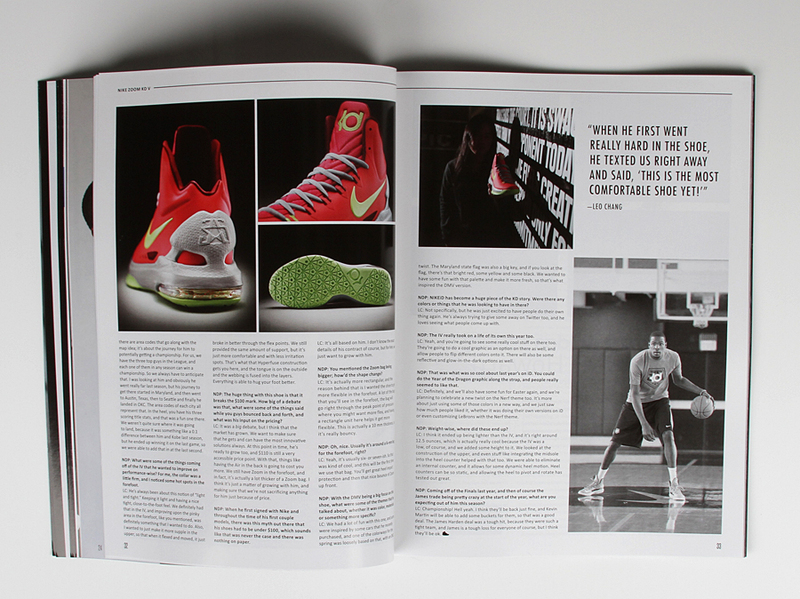 You'll also find exclusive interviews with Nike Basketball Design Director Leo Chang breaking down the new Zoom KD V, Under Armour's Dave Dombrow talking Cam Highlight Trainer and much, much more throughout. 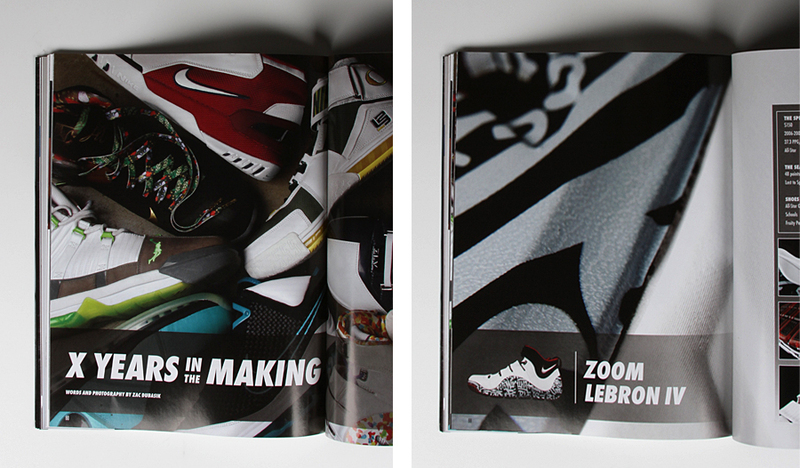 Sole Collector Magazine Issue 42 is available now at Foot Locker, Barnes & Nobles and sneaker boutiques worldwide. 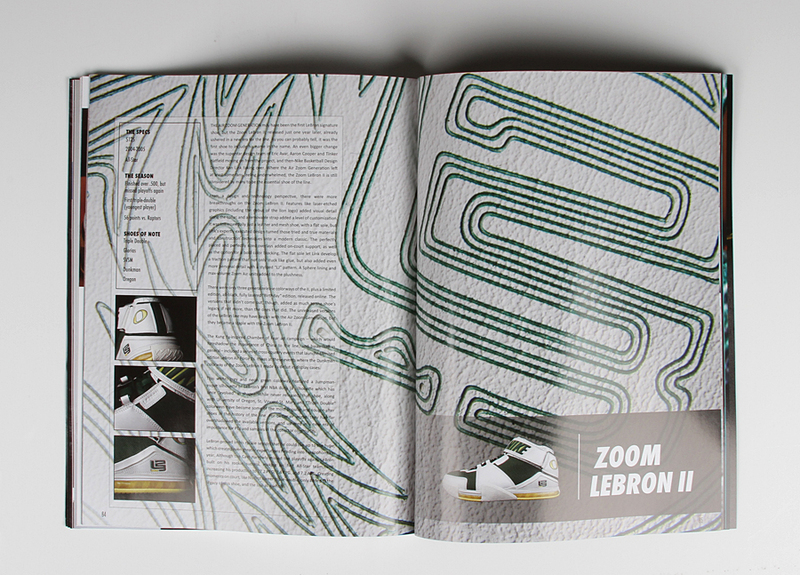 Nike LeBron X | A breakdown of LeBron's newest and most tech-packed signature model yet. 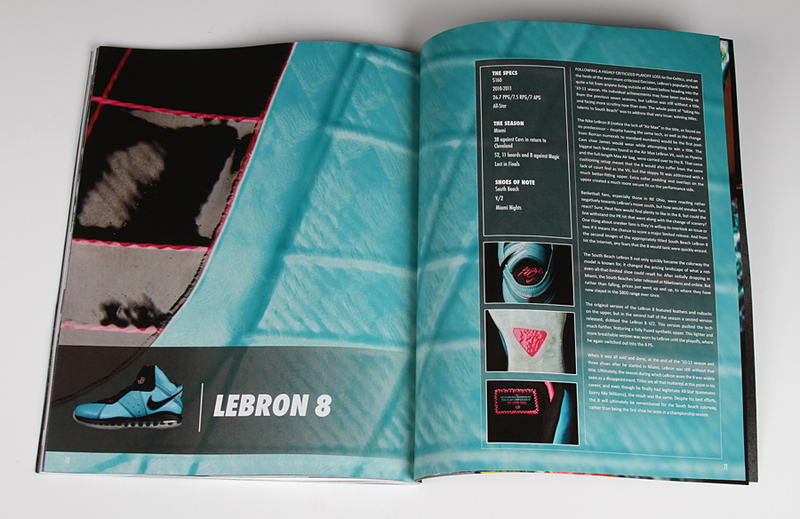 X Years of LeBron | A detailed retrospective of each past LeBron model, with classic game shots and detailed photography.